In the third installation of our monthly series (catch up on January and February for a full quarter's worth of natural beauty), March's newest launches are a call to embrace the spirit of spring itself—helping us to feel bright-eyed and nourishing our bushy tails. 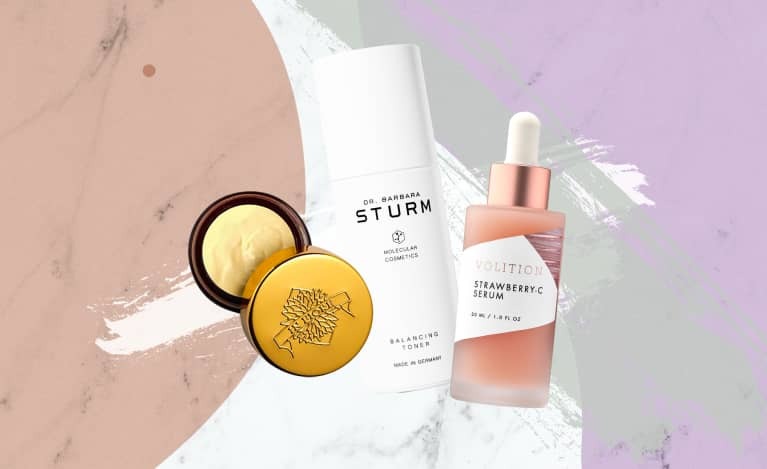 These are the best clean, green hair and skin products released last month. 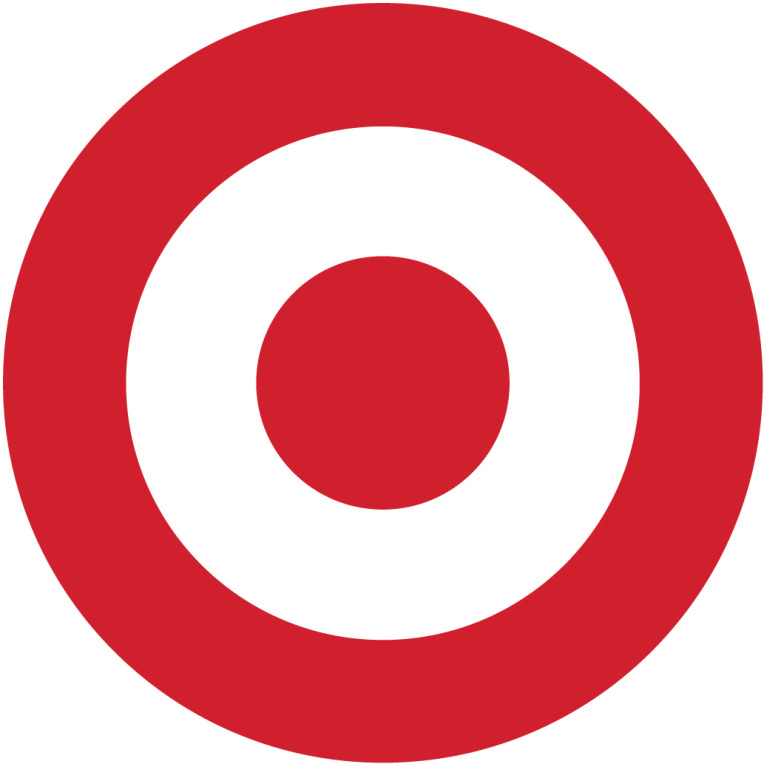 If you were to look at shine-inducing products on top salon shelves, chances are most of them contain silicone. 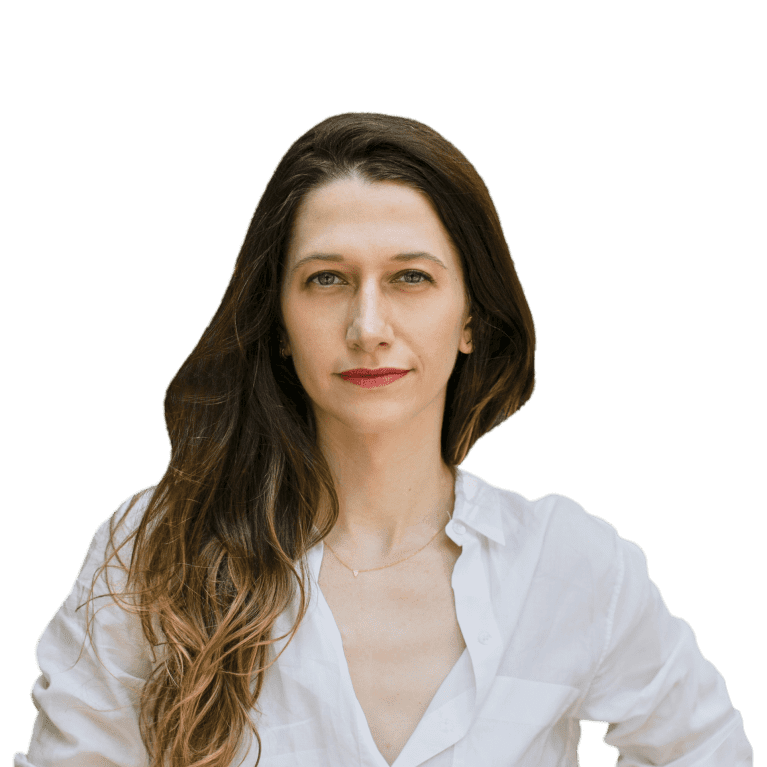 It's excellent at imparting a glossy shine in just one use, but over time silicone can build up in the hair, weighing it down and actually interfering with the natural oils that help hair stay healthy. DevaCurl's latest release does not contain silicone but does deliver high shine. 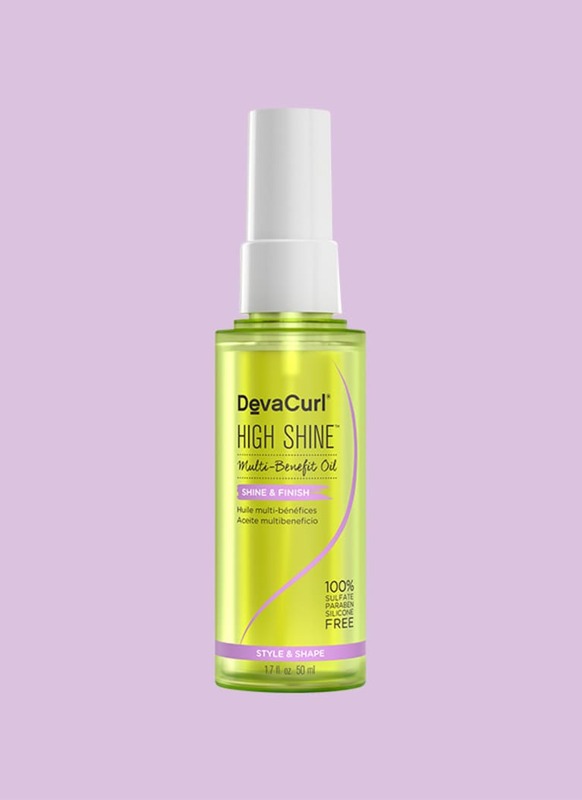 Use it to define curls on wet or dry hair. 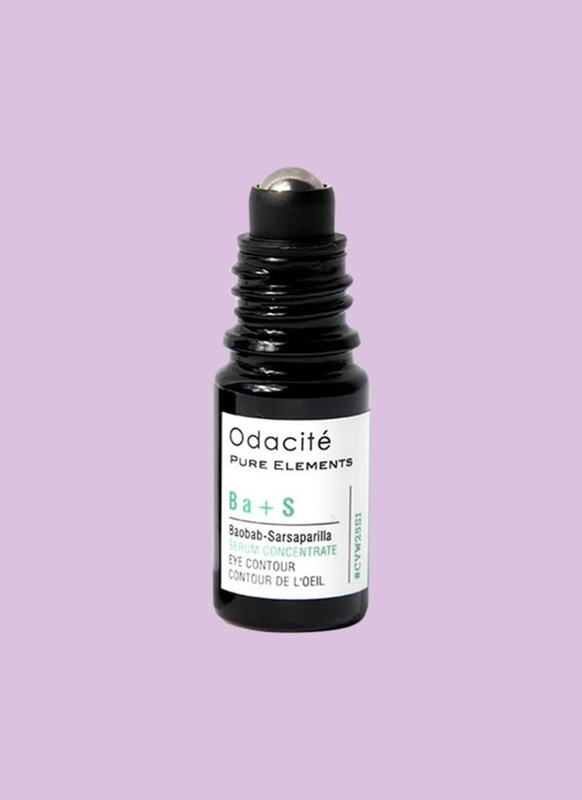 Formulated with highly sensitive skin around the eyes in mind, this serum from Odacite utilizes oil from the baobab seed and tropical sarsaparilla, which is known for helping with skin issues like dermatitis, eczema, and psoriasis. Other active botanicals like palmarosa, neroli, and lavender smell delicious, yes, but also help keep inflammation and redness to a minimum. 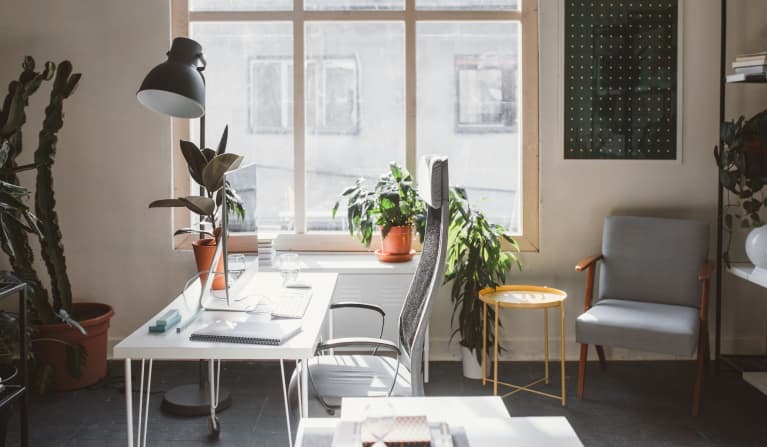 Bonus: The roller acts as a soothing, cooling mini-jade roller custom-made for your eyes. Don't be turned off by “strawberry" in the name: The scent doesn't come anywhere close to fruity. (In fact, it's reminiscent of cucumber and linden flowers, but it's subtle!) 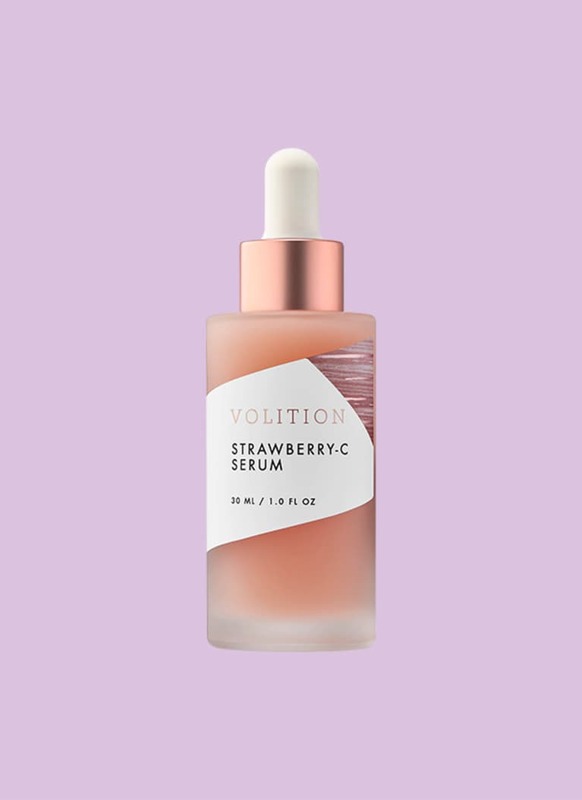 This serum contains radish root ferment, which helps to whisk away dead skin cells, further enhancing the brightening effects of strawberry-derived vitamin C.
Winner of mbg's 2018 gender-neutral beauty award for its cult-favorite serum, Non Gender Specific has released another much-anticipated product. 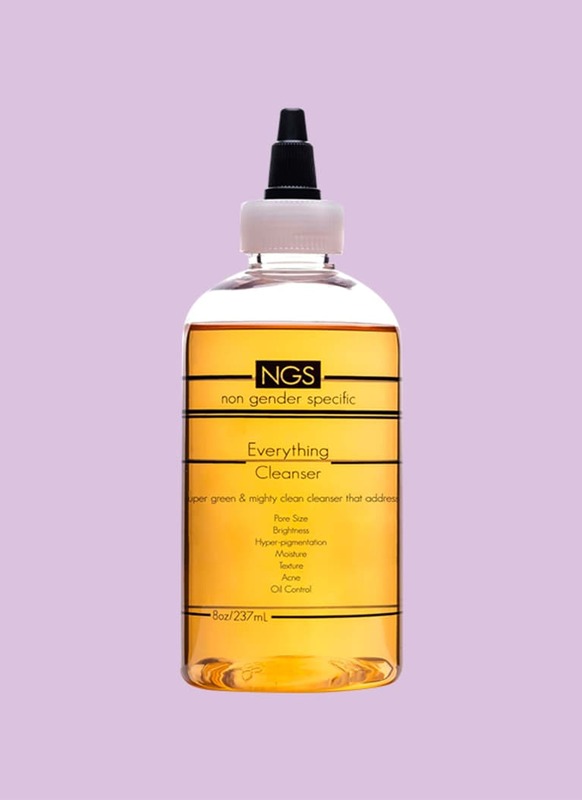 Like the serum, the everything cleanser was designed to address a wide range of skin concerns: hyperpigmentation, pore size, texture, breakouts, and dryness. 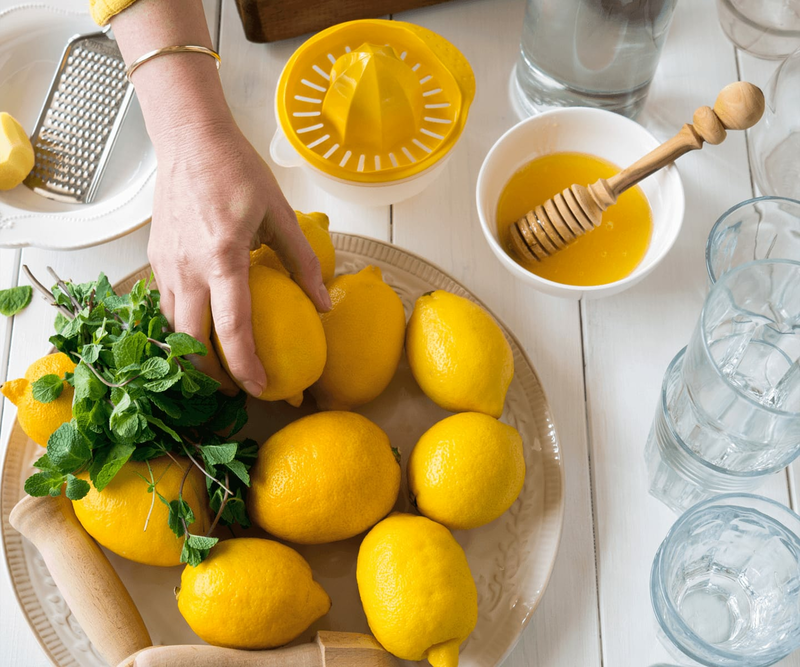 Calming, anti-inflammatory ingredients like kelp, spirulina, and turmeric help to keep redness at bay while active lemon, tea tree oil, and green tea extract help to brighten the skin. This pH-regulating toner is meant to use directly after cleansing and has been designed to detoxify and restore the skin to a clean, natural state. It even counteracts the effects of hard water on the skin—G-beauty (German beauty) at its finest! 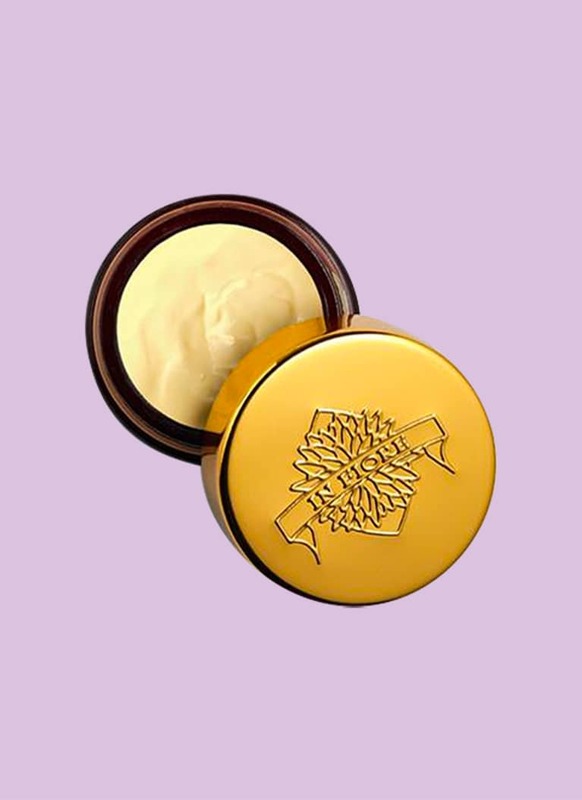 Loaded with gentle, hydrating hyaluronic acid and vitamin B, it moisturizes the skin while removing buildup, excess sebum, and pollution particles, prepping the face and neck for the rest of your routine. 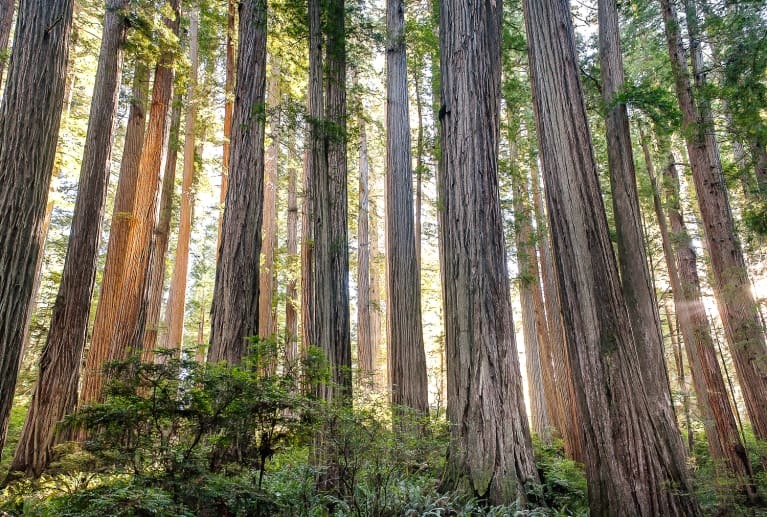 With In Fiore skin care, the bioavailability of the ingredients is always considered. 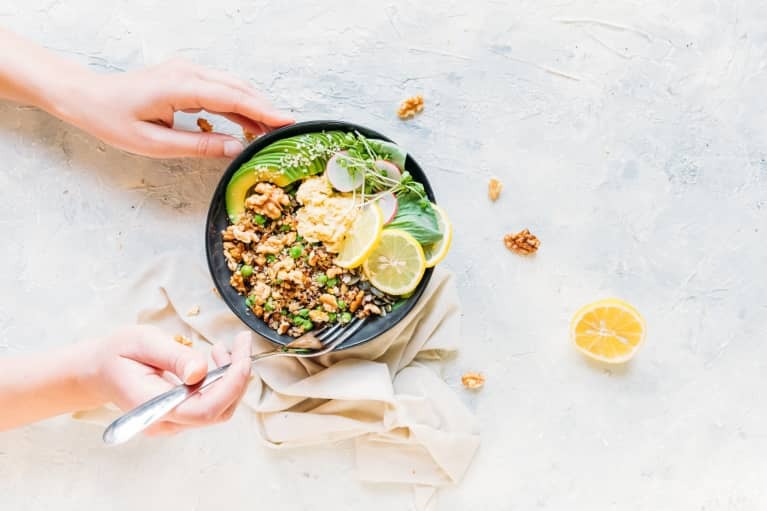 Microalgae work together with carotenoids, raw forms of vitamin A, and oils to deliver concentrated hydration and brightening to the thin skin around the eye. 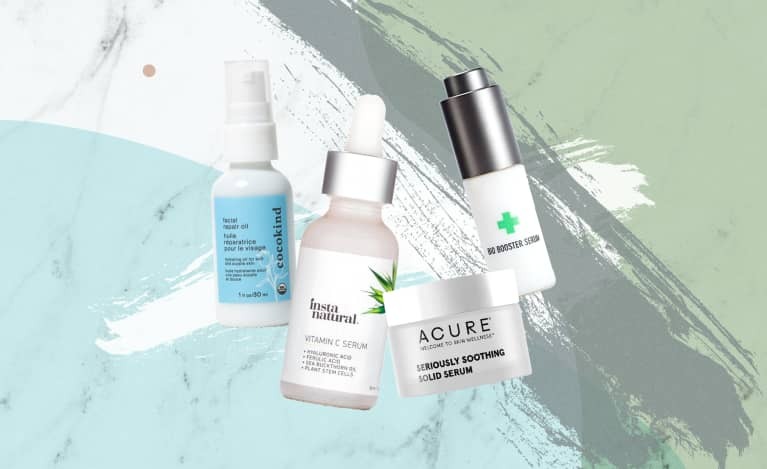 The formula is thick—a little goes a very long way—and it's also protective and as such is ideal for tired, compromised, and sensitive skin types. 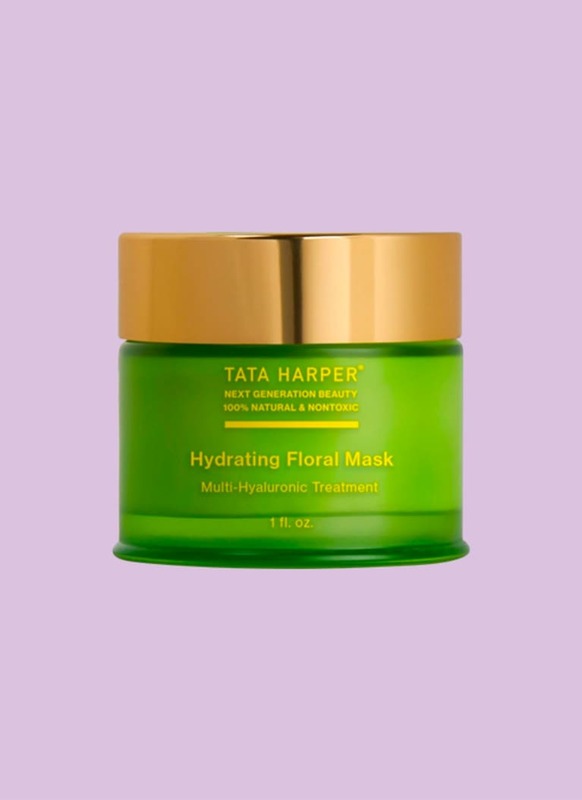 Known in the natural beauty world for her super-effective and all natural masks, Tata Harper has done it again. The new hydrating floral mask is made with different sizes of hyaluronic acid—not an acid at all but a naturally occurring ingredient found in healthy-looking skin—in order to ensure it reaches different layers of the skin. Thirteen gentle active flower botanicals work to calm and soothe the skin as well, making this perfect for dry climates and dehydrated skin. 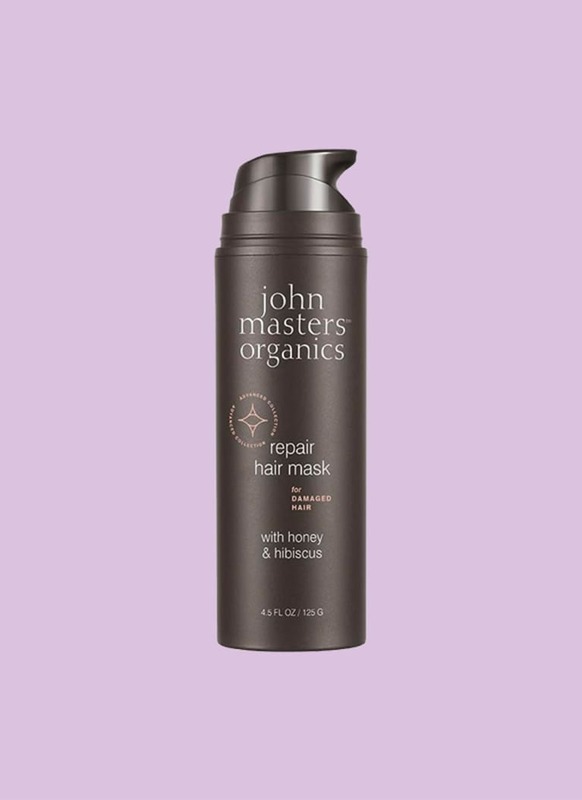 In keeping with our quest for silicone-free hair products, this all-natural mask from John Masters Organics is a feast for the senses. 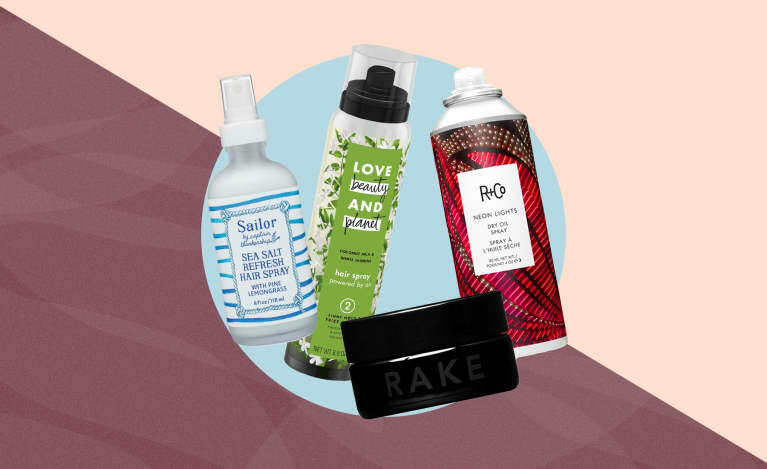 The smell itself is enough reason to indulge in a hair mask, but unexpected and uncommon ingredients like hibiscus, bacuri butter, and mongogo oil hydrate dry strands. It's perfect for color-treated hair and for battling frizz…and you can find the brand at Whole Foods Market!